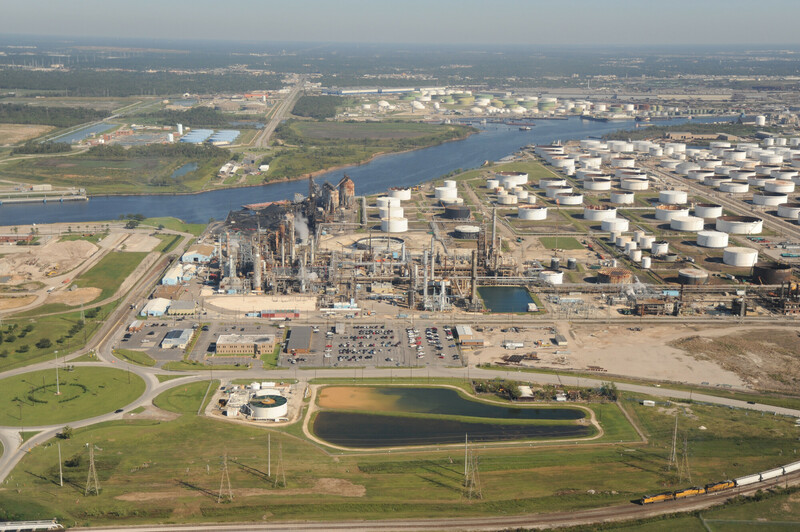 Orignially an independently owned refinery in Pasadena of medium size (120,000 barrels per day), located on Houston's Ship Channel. In 2005, Astra Holding USA (a division of the Belgian company Transcor International), purchased the refinery from Crown Central Petroleum for a reported $42.5 million (although this figure has been subsequently disputed by some). In 2006, Astra sold Petrobras (the Brazilian state-owned energy company), a 50% interest in the refinery for $360.00 million, ultimately followed by Petrobras buying the rest of the refinery from Astra in 2012 for $821 million, after a lengthy legal battle - for a total cost of $1.18 billion.